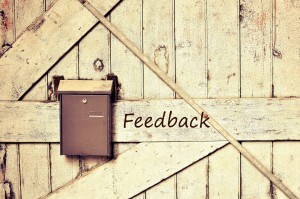 Social media feedback is instant; so don’t be afraid to use it! If you get a positive review on Facebook, or someone tweets about your company, don’t be afraid to share that out and draw people’s attention to it. Good news is brilliant; blowing your own trumpet through genuine examples of customer satisfaction is a great way to show people how good you are at what you do! This entry was posted in Tips on Tuesday and tagged Facebook, Feedback, Google+, Instagram, LinkedIn, marketing, Pinterest, Snapchat, social media, Social Media Marketing, Tips On Tuesday, Twitter, YouTube on August 14, 2018 by admin.